This week's challenge colours at Passion For Promarkers are Lilac, Lavender, Amethyst & Aubergine. I decided to combine this one with the fab sketch at CPS. Cute! 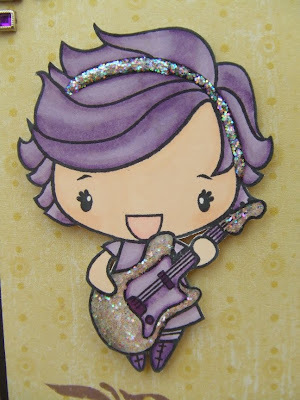 the ice stickles is a perfect touch on such a cute image - I love her guitar! 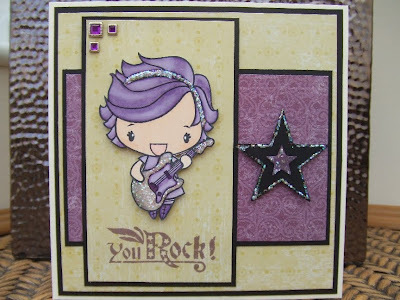 Great card - love the purple hair! Thanks for joining us at PFP. 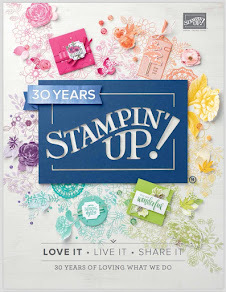 Gorgeous card Teri, love all the bling! 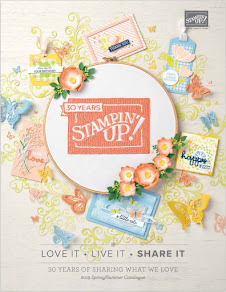 Fabulous card, brilliant colours and fab image. LOVE the card! IT rocks! Love the colors and the star! Teri, as always your coloring is pure perfection. I love the image, the colors and the ice stickles.